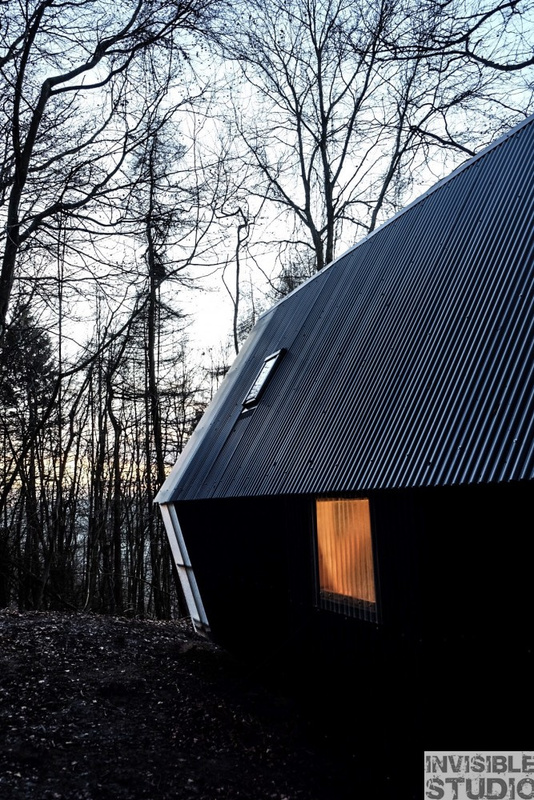 A prefab house that proves affordability doesn't have to sacrifice style! 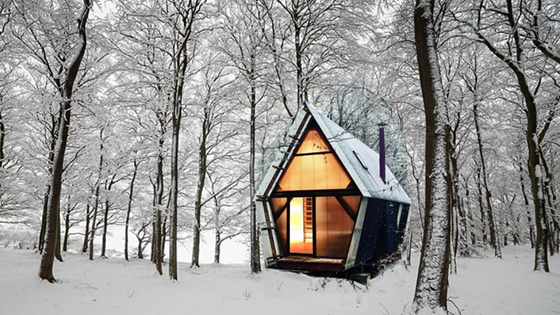 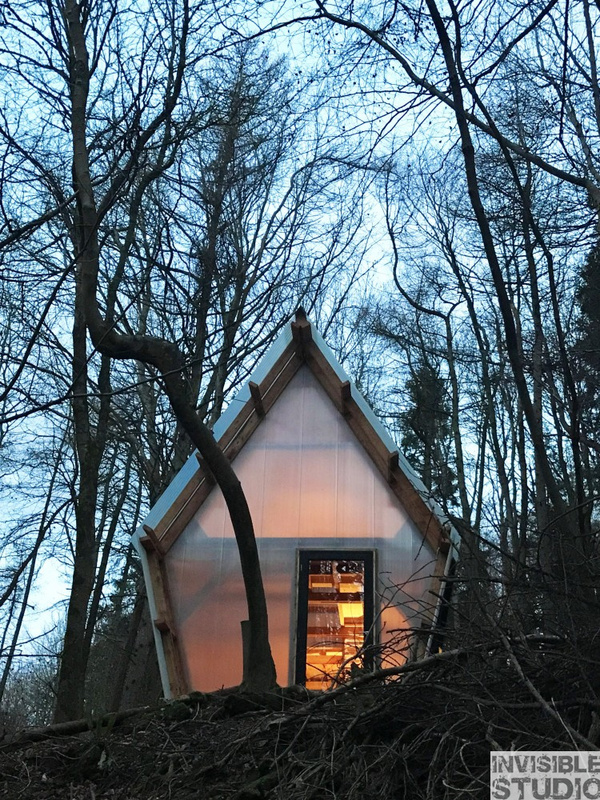 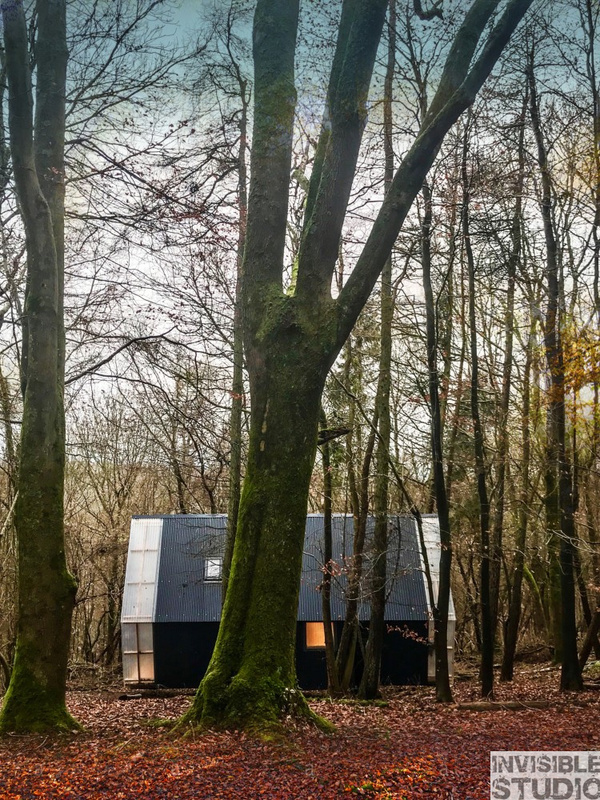 From UK-based architecture firm, Invisible Studio is this beautiful pre-fab cabin with just 40-square-meters (430-sq-ft) of space inside! 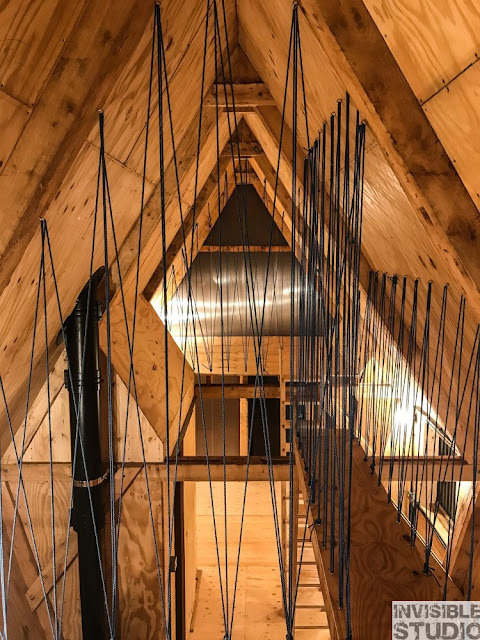 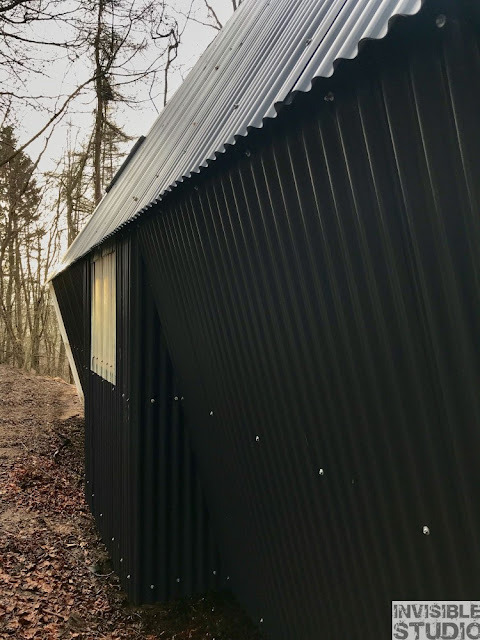 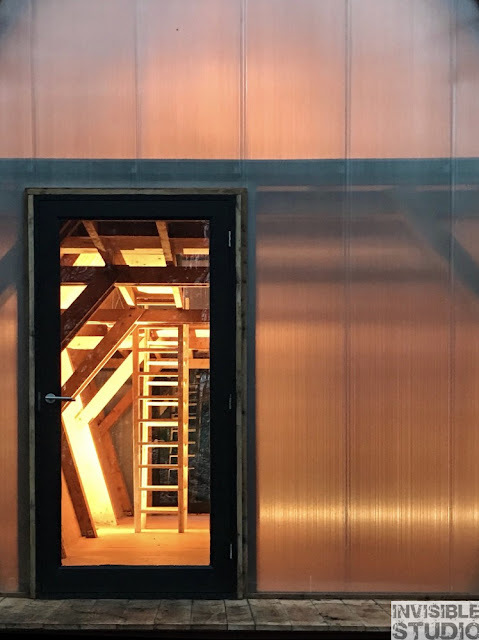 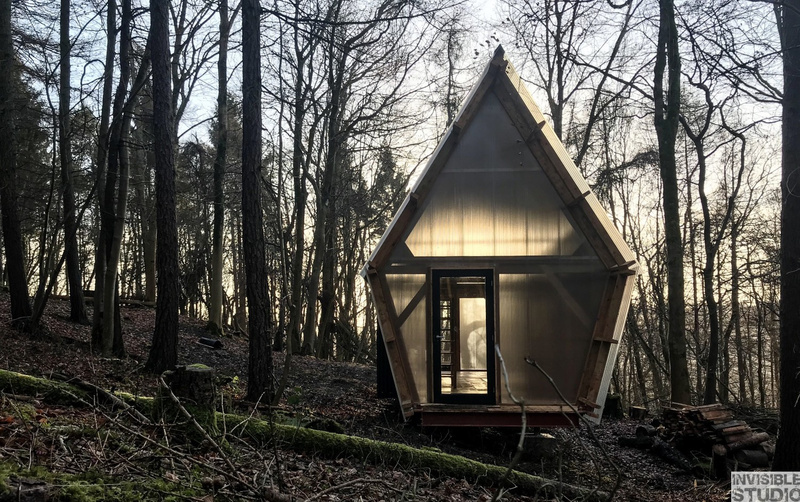 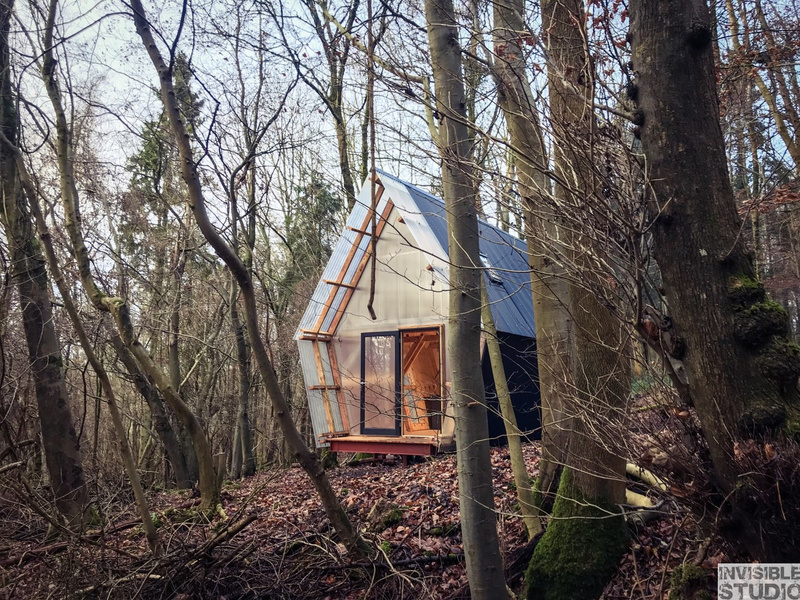 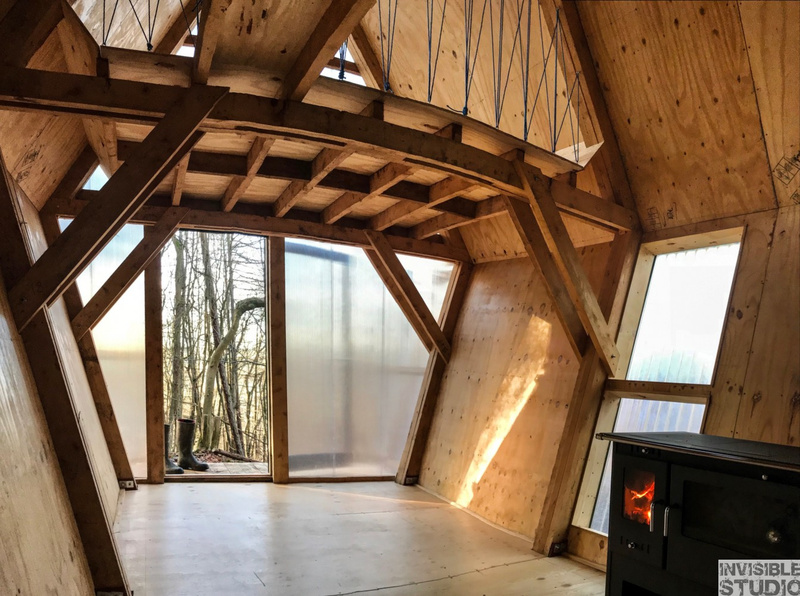 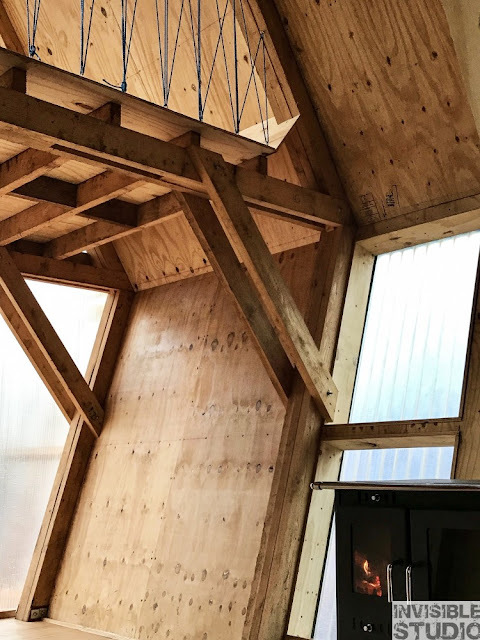 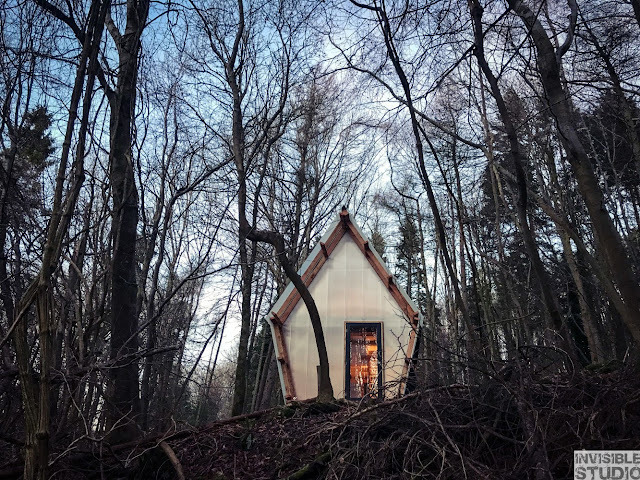 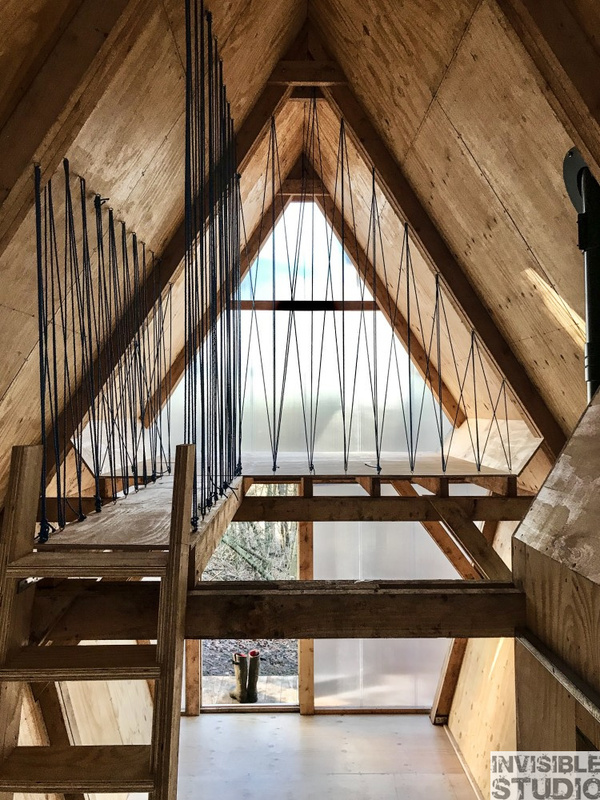 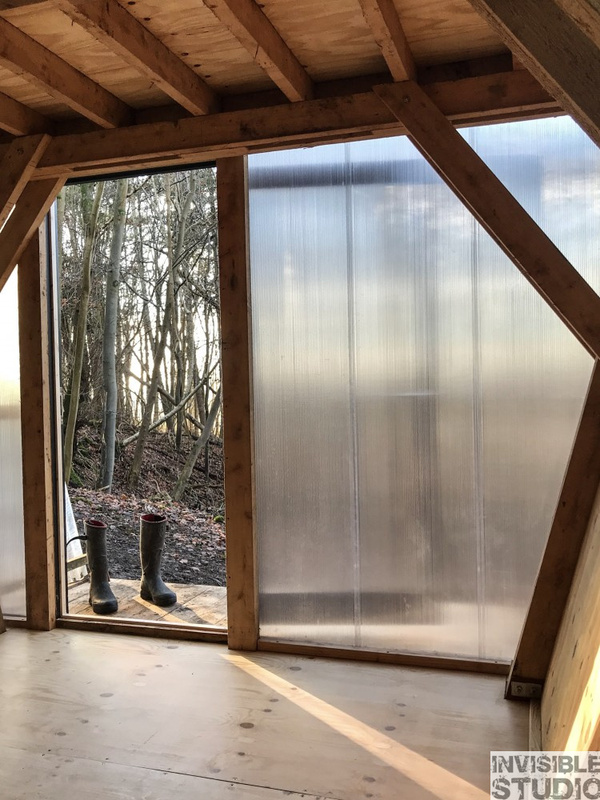 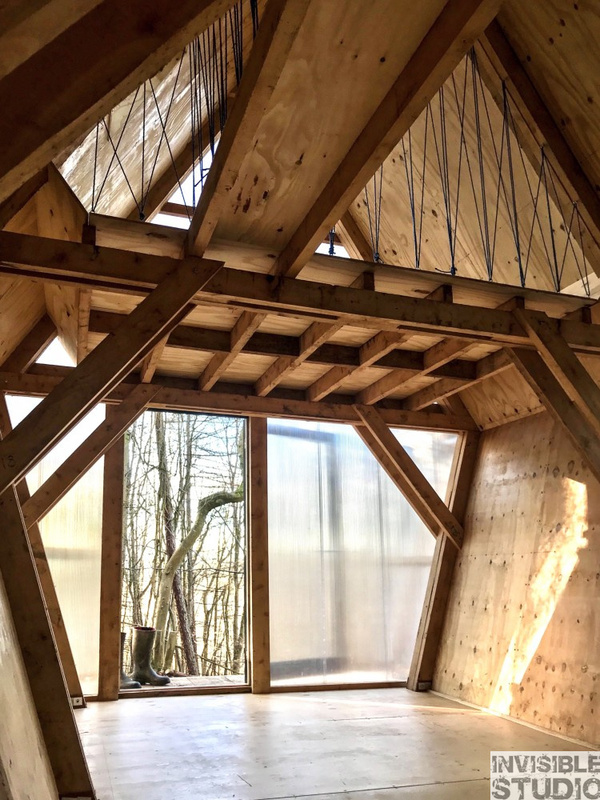 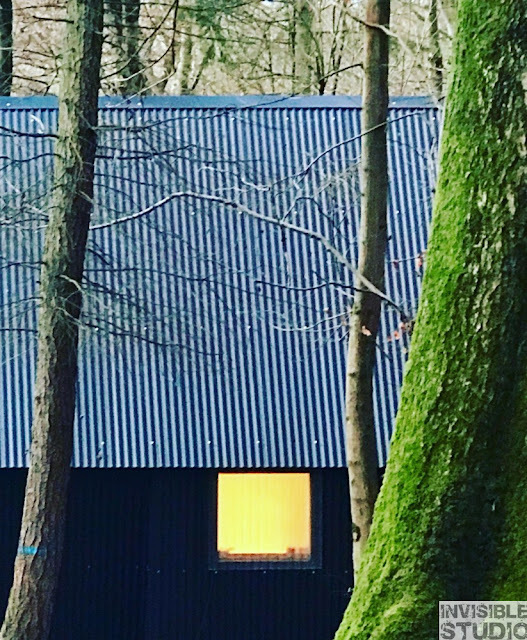 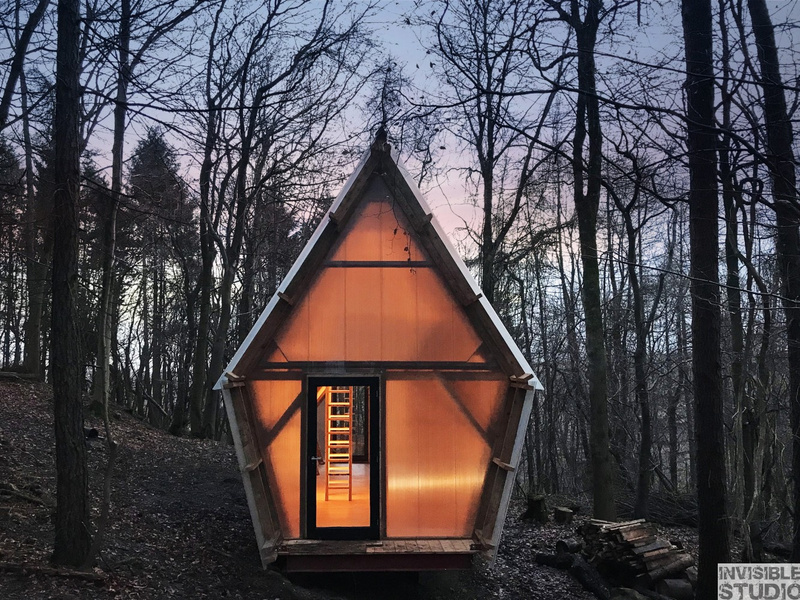 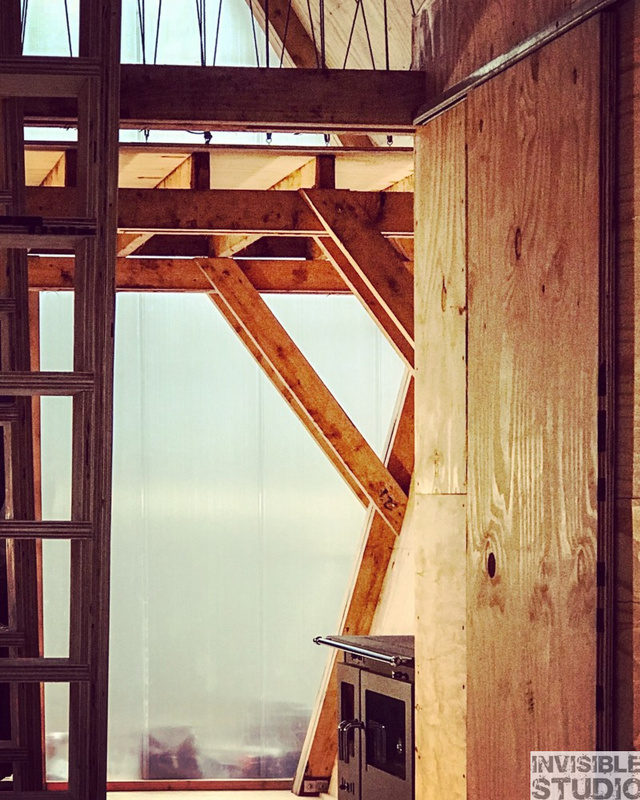 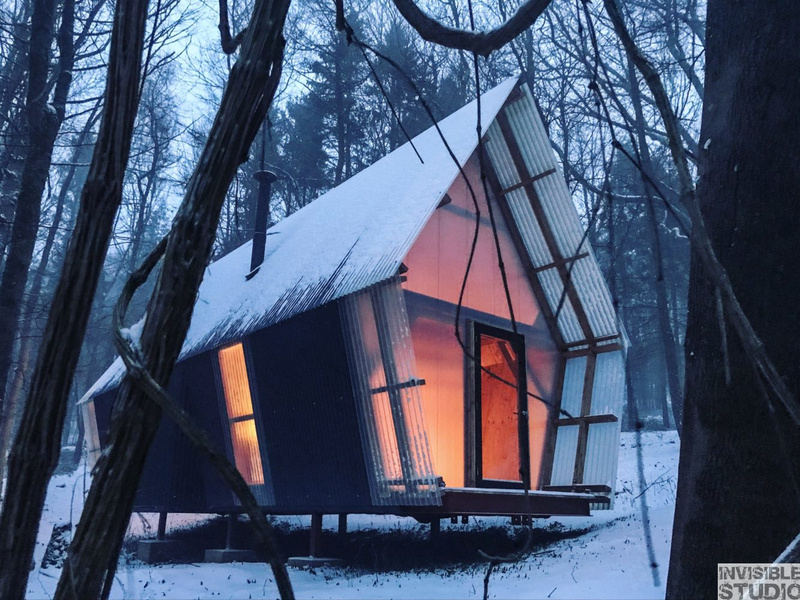 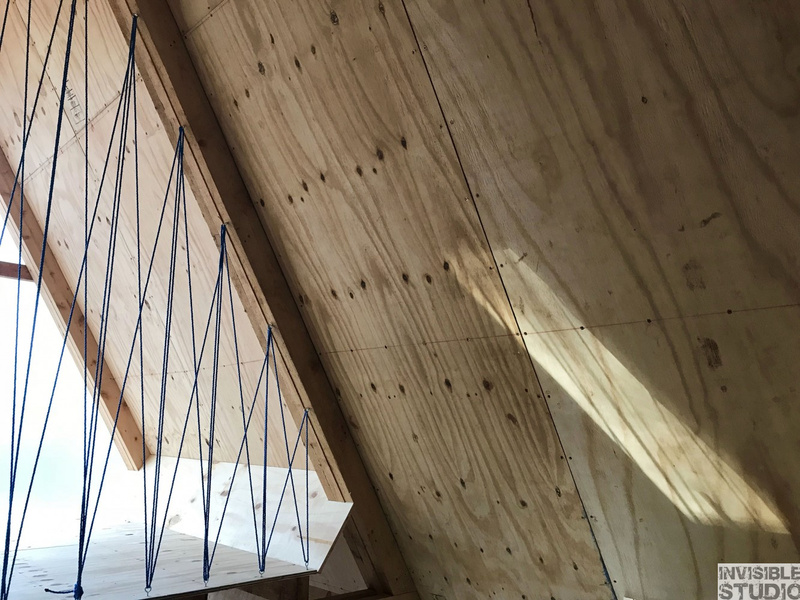 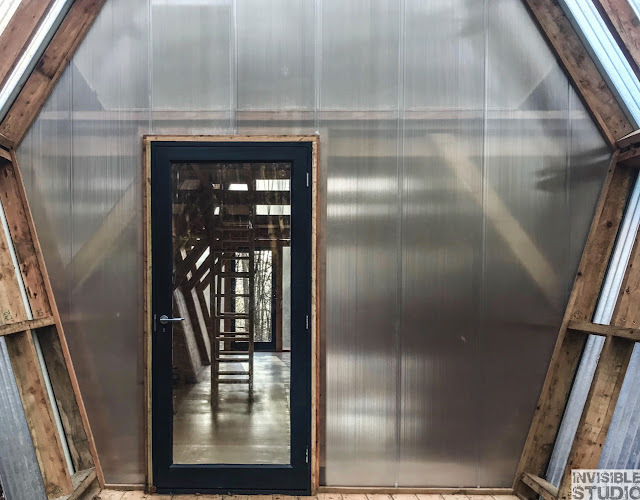 Named the Trailer, the cabin is built using unseasoned timber sourced from the studio's neighboring forest in addition to recycled materials from previous constructions. 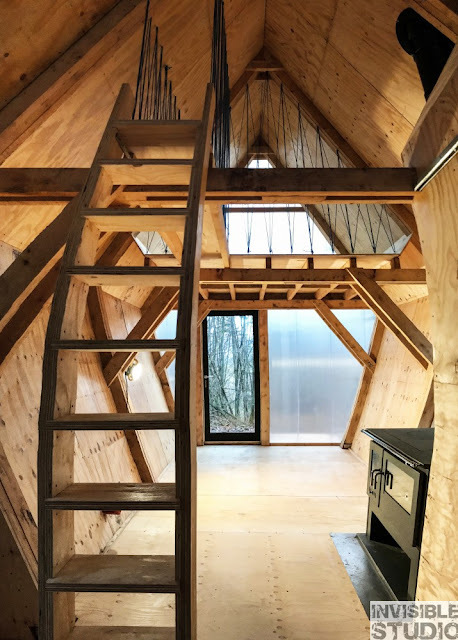 Inside, the Trailer is clad in shuttering plywood with large windows and skylights to illuminate the space. There's a gas stove in the middle of the space with a toilet on one end and a small kitchen on the other. 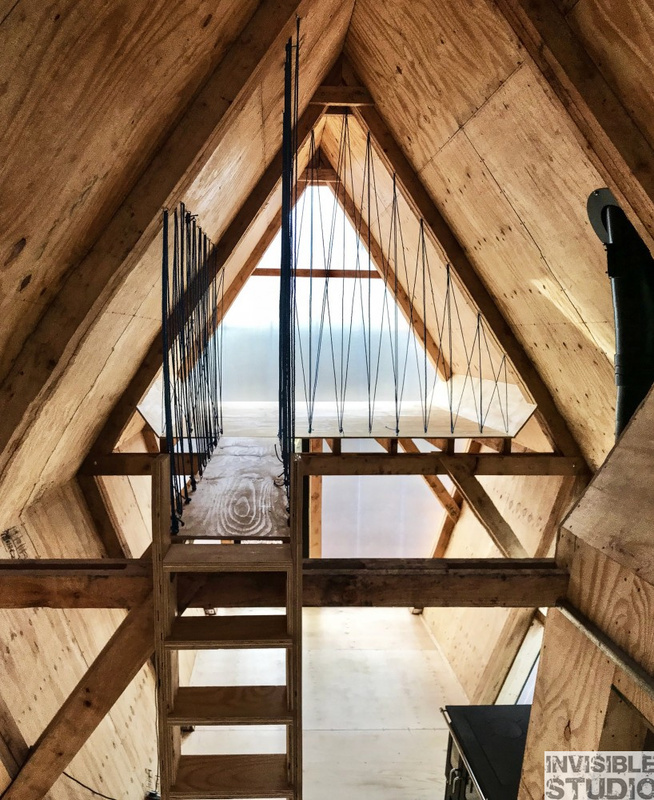 Upstairs, two sleeping platforms are available with ladder-access. The Trailer is available for order at just £20,000 (or around $28,174 USD). 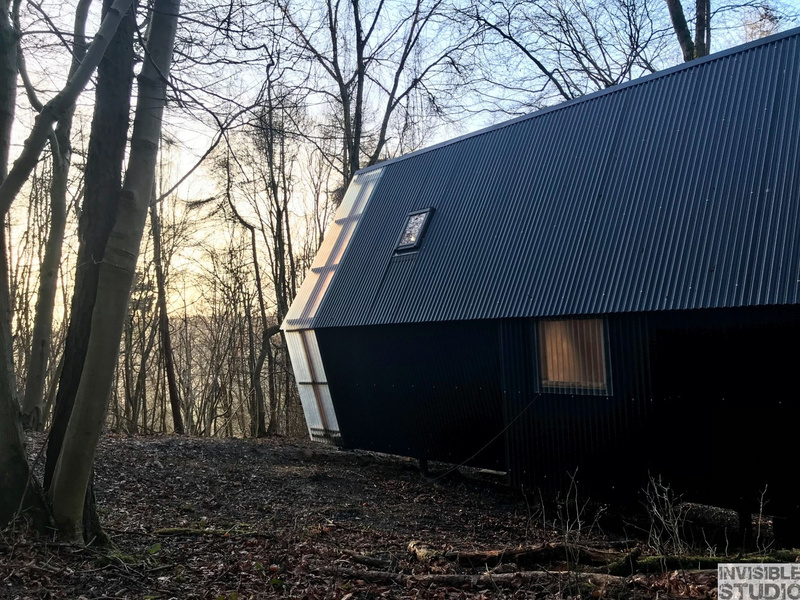 It comes built on a trailer that allows the structure to be legally transported along UK roads for mobility!